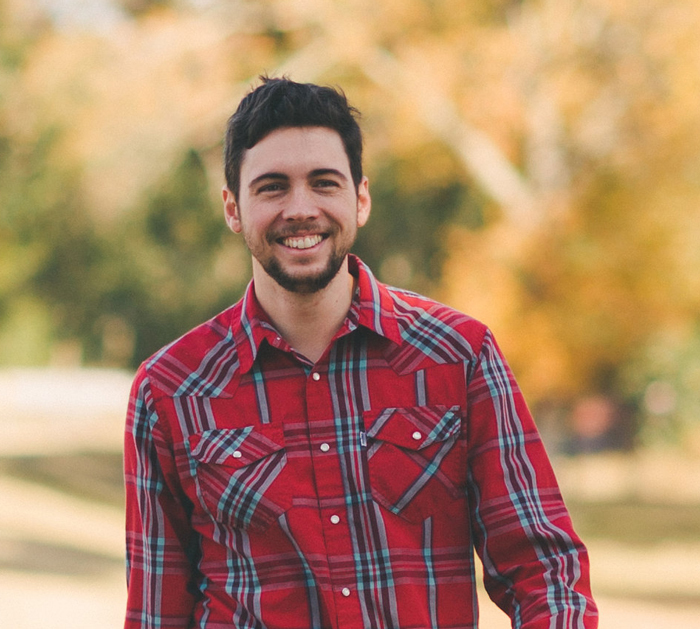 Evan May is a student at Reformed Theological Seminary and a pastor at Lakeview Christian Center in New Orleans. He is the author of Love Gives Life: A Study of 1 Corinthians 13. He is married to his best friend and fellow bibliophile Rebekah, and has two children, Piper and Knox.